Isobar > The Squeeze >Archive>Isobar and Herff Jones | Nystrom Finalists for the SxSW Interactive Awards! Isobar and Herff Jones | Nystrom Finalists for the SxSW Interactive Awards! 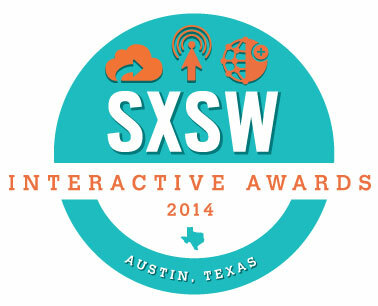 We are proud to announce that StrataLogica for the iPad is a finalist in the 2014 SxSW Interactive Awards! 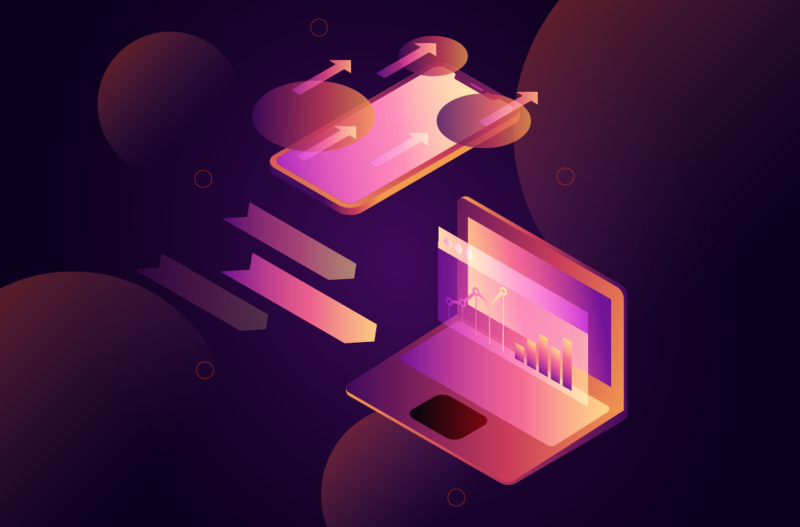 Made in partnership with Herff Jones | Nystrom, StrataLogica is recognized in the Education Resource category, which focuses on products that help people of all ages learn. Congrats to all the finalists! We’ll see you in Austin! StrataLogica Case Study Video from Isobar U.S. on Vimeo.